Sweet One or Two Sweet? 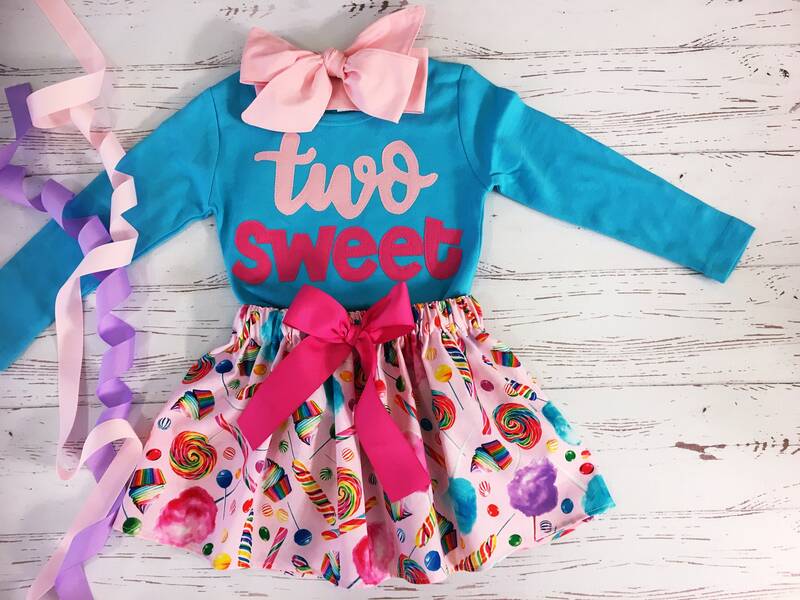 Two Sweet Birthday Outfit. Two piece set includes top and skirt. I was so happy with this little outfit! Quality was great!